A medium/soft density half-down pillow, a cost-effective luxury pillow with good stability. Ethically sourced, encased in 240TC down-proof cotton with durable double edge stitching. 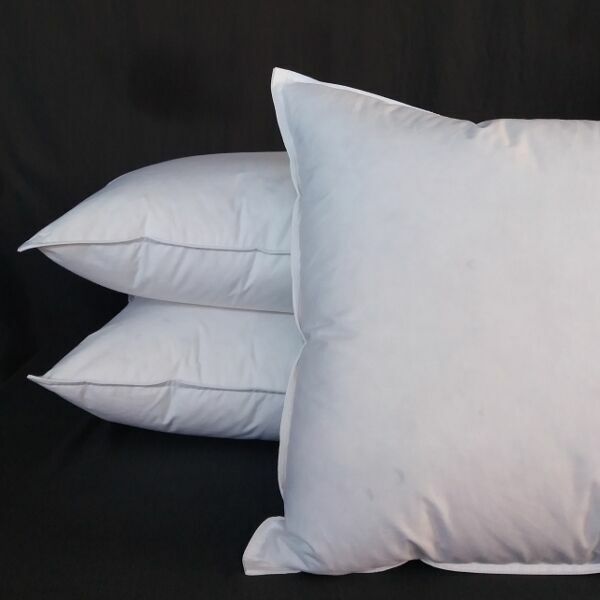 Notify me when Standard 45 x 70, Soft/Medium Luxury Half Down Pillow Inners - Soft/Medium is available.